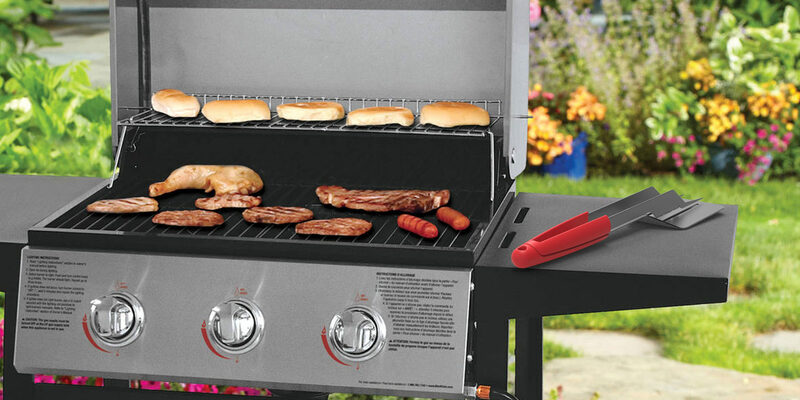 Make outdoor cooking even easier with this 3-in-1 BBQ tool set. This product includes tongs, a spatula and a fork, all made from durable stainless steel. It magnetically links two BBQ tools together in one compact, simple and stylish package. Tongs and fork are in the upper part while the spatula is in the lower part. The upper and lower parts are attached together using magnets. The handles are made from rubber and silicone ( or wood ) to prevent burns.